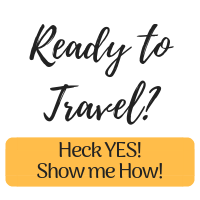 Do you ever say to yourself "I would love to travel!!" and you hear your wallet laughing at you in the background? Fear not aspiring traveler! You can travel on a tight budget! Here's the deal: I have been budget traveling on my own since I was a teen. I know it is possible because I have done it while broke af! 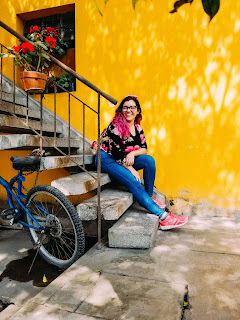 I decided to start a budget travel blog to help others do it too. 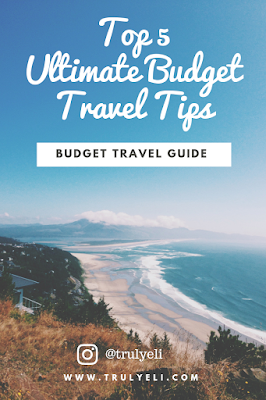 In this blog I will be sharing my Top 5 Ultimate Budget Travel Tips: Budget Travel Guide! I cannot emphasize this enough! For the most part, everything travel related is first-come, first-serve. What offers sell out first? The cheapest options! (This includes lodging, flights, trains, everything). Don't miss out on the early bird deals. Early bird gets the worm, or the cheaper flight to Paris. Rumor has it that this is the cheapest day to purchase flights. They say this is the day most airlines release new flights. The more flexible with the dates you are, the more options you have! So yeah, maybe spending July on the beach surrounded by (what appears to be) Italian models sounds great but it might wanna consider traveling during winter low season instead. Guess you'll have to settle for sitting by the heater instead of the beach to feel some warmth. 😂 Your wallet will thank you! Also, Tuesday and Wednesday are the cheapest days to fly. A 9 hour bus ride from Paris to Amsterdam might sound like a nightmare. But what if I told you it can cost you under 30 euros roundtrip? Sounds more appealing now? Exploring different transportation options has saved me tons of money. Make sure to check all your options to compare prices - buses, flights, trains, or even a combination! Budget travel isn't luxurious! To travel on a budget you should be open to mild discomfort. This may mean a longer train ride instead of a flight. But-hey, if it's a $50+ difference I would say a little discomfort is okay! Which tip did you find most helpful? Let me know in the comments! 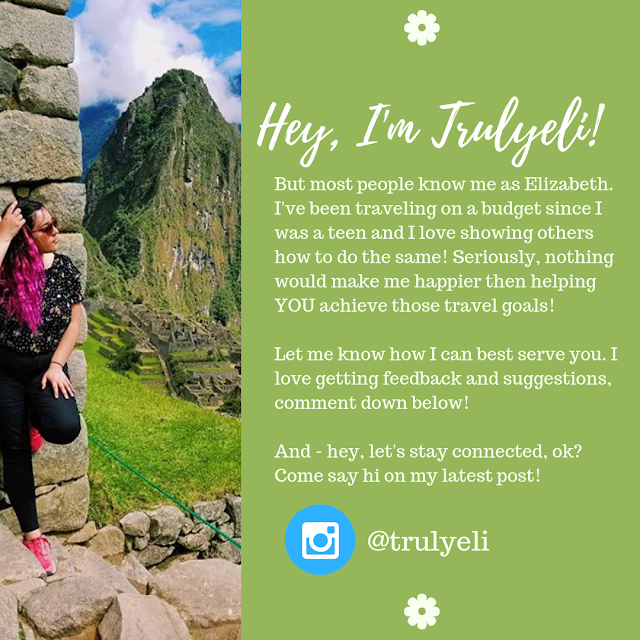 Is there something about budget travel you'd like help with? Tell me - I'd be happy to help! Make sure to subscribe for updates on guides + tips + freebies! If you are looking for some travel inspo - check out my instagram!